Our site is operated by Kernu Limited (“We”). We are registered in England and Wales under company number 08033865. Our registered office is at 45 Market Square, Bicester, Oxfordshire, OX26 6AJ. Our VAT number is GB 134455129. If you choose, or if you are provided with, a user identification code, password or any other piece of information as part of our security procedures, you must treat such information as confidential. You must not disclose this information to any third party. If you know or suspect that anyone other than you knows your user identification code or password, you must promptly notify us by emailing us at office@ecommercemasterplan.com. 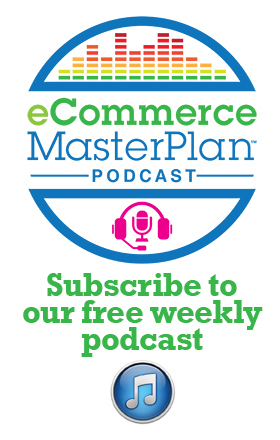 If you wish to make any use of content on our site other than that set out above, please send your requests to office@ecommercemasterplan.com. To contact us, please email us at office@ecommercemasterplan.com.